There's a bit of a riff in the health and training world right now, between those who like to think of themselves as "field" scientists, and those who like to base their practices on evidence and research. And as in the case of everything in life, you have people at each extreme end of the spectrum, people who take advantage of those positions, and the truth lies somewhere in the middle. On the one end, the evidence-based people are those who refuse to acknowledge possibilities unless there are numerous, broad spectrum and peer-reviewed studies confirming a concept. While evidence is valuable and necessary in order to help create new concepts and expand our capacity for learning - it can be limited because a) research takes time to do correctly, and b) sometimes we don't know what we're looking for. On the other end, there are those who insist that the research is always behind what is developing in the "field", or outside the lab. They push concepts or "systems" that have no evidential support based on their own experience, and they forget (or ignore) the research, dismissing it if it doesn't support their beliefs. So how are we supposed to know what to believe? Well, there's the rub - many times the people leading these positions are very charismatic personalities, with a powerful belief in what they're speaking of that makes it hard to ignore. Their conviction can be so powerful that it is hard to argue with them, particularly if we are less-educated on the subject. 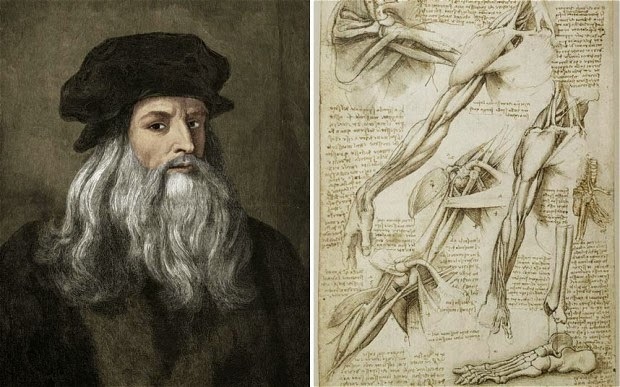 As coaches, the best thing we can do is learn how to bridge the gap between the art and the science. Stop speaking in absolutes - what is taken as fact today may very well be dismissed 5 years from now when a new study comes out. Similarly, what works for one doesn't work for all, even if it IS and evidence-based practice. Stay open-minded, read the research, remain optimistically skeptical - and continue to learn. Remember barefoot running? Yeah, that was pretty cool - but so totally 2013. 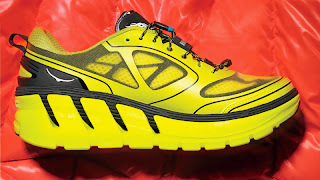 Now we have the Hoka - the antithesis of the minimalist movement. Because apparently, returning to some degree of normalcy in the middle of the road isn't enough - nope, we need to fly 100% in the opposite direction. 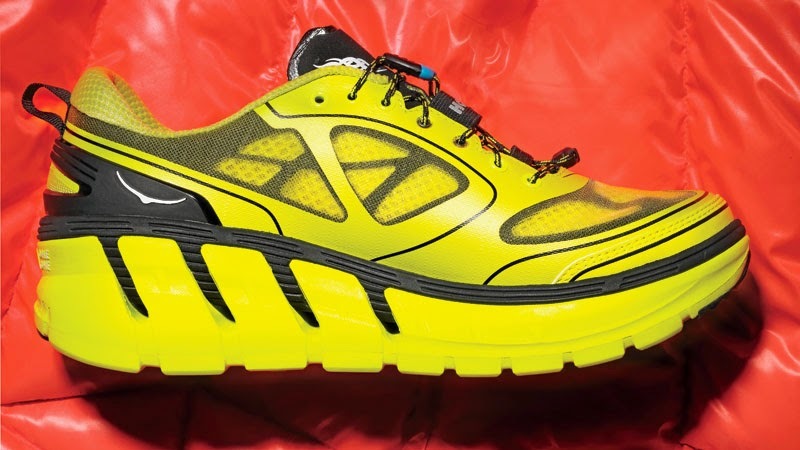 In the interest of full disclosure, I will say that I have never run in the Hoka - and, to continue with this disclosure, I will also say that I have absolutely no intention of it. The Vibram toe shoes were bad enough (never wore those, either, though I do wear the New Balance Minimus while I work and do my resistance training), but this takes it to a whole other level. I will keep my eye on the research so that I can stay informed (thus far, from what I've read, there hasn't been any studies conducted on oversized soles) but I'll be straight up - if the only way I'm going to be able to run is by wearing a pair of platform shoes that resemble part of a clown costume, then that's probably my body's way of telling me that running isn't my best training option. Besides - all I have to do is wait 5-10 years and everyone will probably be running barefoot again. Or maybe on their hands, and bypassing the lower half of the body entirely. When I was in university, like most other students, I was on a pretty tight budget. This tight budget necessitated choosing wisely when it came to expenses and, in the long run, taught me a great deal about weighing the pros and cons on items and deciding when to spend the "good" money. Two such examples were underwear and Kraft Dinner. For the longest time, I would but the 5 pairs for $3 pack at the local Army and Navy... and that five pair would last me maybe a month. The stitching would unravel, every pair had a slightly different cut (some less comfortable than others) and you'd wind up with holes where there shouldn't be holes. Similarly, I'd buy the 12 pack of generic macaroni and cheese and, to be honest, they were about as flavorful as the box that they came packaged in. Well, a couple of illuminating events occurred early on in these university days. First off, I came home for my first weekend and needed to grab a quick lunch, so pulled the Kraft Dinner from my mom's shelf. I have to say - the difference in taste between the generic mac and cheese and Kraft Dinner was extraordinary. 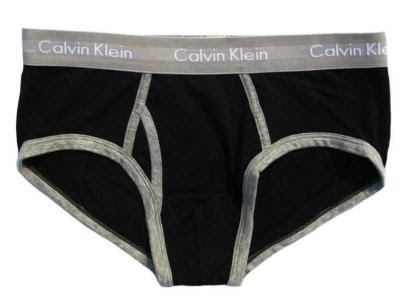 Next, at Christmas I received a couple of pairs of Calvin Klein underwear... they were like heaven had been stuffed down my pants and wrapped around the boys. Not only that, but I think I was able to wear that underwear for the next year and a half (not consecutively) before they gave up completely. So here's the thing - firstly, I don't eat Kraft Dinner very often anymore - not unless I'm desperate. And Calvin Klein's? They're ridiculously expensive - I don't care how heavenly they might feel. But at the same time, I don't buy the 5 pairs for $3 package, and there's a pub near the house that makes the most amazing baked macaroni and cheese for about 12x the cost of a package of KD. The lesson is this: some things, you just don't look for the cheapest route. You don't need to go to the other extreme (a lot of times, you're paying for a name or a brand, but not any better quality) - but there are certain times you just shouldn't scrimp on. Mac and Cheese, underwear - and your health. Just because a trainer or bootcamp is super-cheap, it doesn't mean it's what you should be doing - in fact, you might want to ask yourself why it's so cheap. Remember - you inevitable get what you pay for. Be smart about where you cut costs.